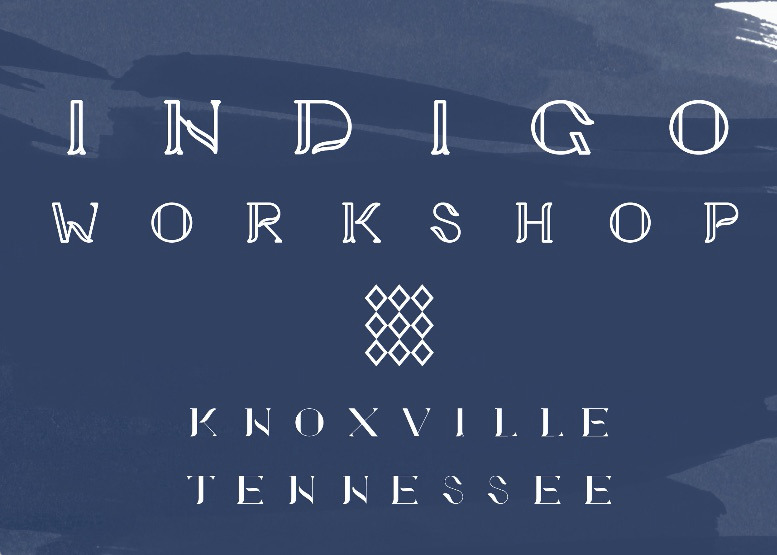 Join Aaron Head, Nashville-based visual artist, for an introduction to Indigo and Shibori workshop on Sunday, May 5 from 10:30 a.m. to 1:30 p.m. 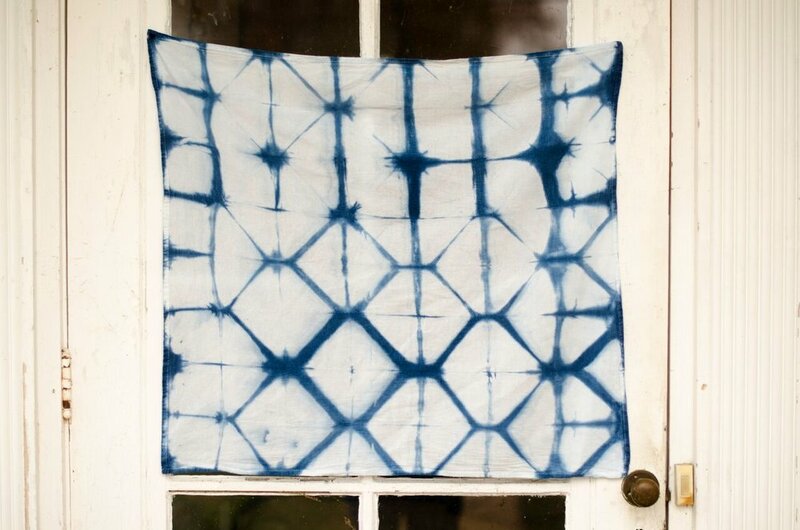 Participants will learn basics of shibori dyeing, with an emphasis on Itajime (shape resist) and Kumo (twist resist) techniques. Materials will be provided, and participants are encouraged to bring their own small, natural fiber items to dye if time allows. Students will leave with dyed items along with a handout detailing the dye process. 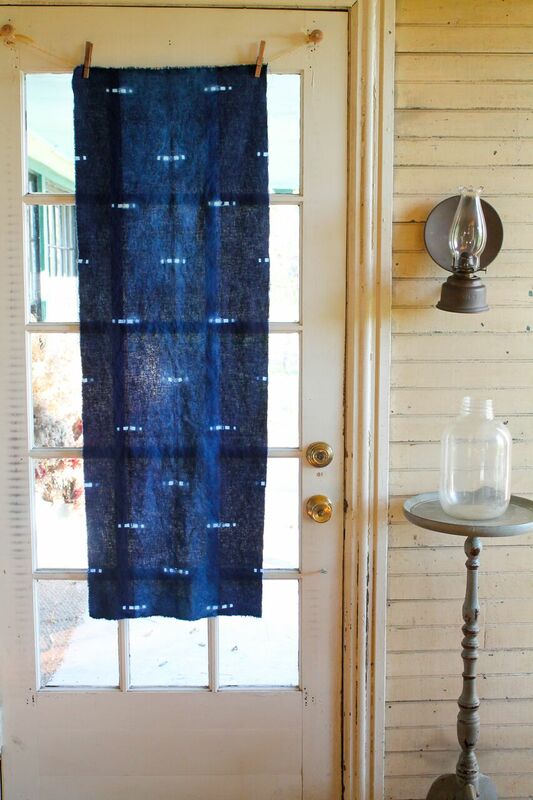 • One yard of cotton fabric will provided. All dye materials are provided. Aaron Sanders Head is a curator, critic, and visual artist based in Nashville, TN. He has worked for The Arts Company as Gallery Associate, Lowe Mill ARTS & Entertainment as Gallery Coordinator/Curator, and the Kentuck Museum Association as Artist Liaison and has traveled to teach workshops throughout the Southeast. His art practice investigates, restores, and reinterprets historical textile practices, with a focus on natural dyes, hand-mending and hand- stitching.